The Sisi Museum has been housed in the Stephan Apartments, named after Archduke Stephan Viktor, since 2004. Here numerous personal items that once belonged to Elisabeth are used to illustrate the true personality of the frequently misunderstood empress. 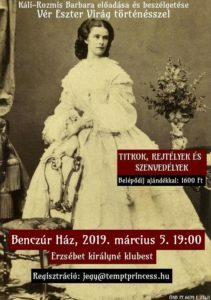 The anniversary in April 2014 (marking the 160th wedding anniversary of Elisabeth and Franz Joseph) provided an opportunity to highlight the many objects connected with Empress Elisabeth that have been acquired since the opening of the museum. Created by renowned set designer Professor Rolf Langenfass, the sensitively designed displays are inspired by the empress’s poetry and illustrate how the once carefree young Sisi became a restless, unapproachable and melancholic woman. A fundamental decision underlying the museum and its displays was to avoid uncritically perpetuating the myth that surrounds Sisi, and to move away from the normal clichés, painting a realistic picture of this fascinating personality. On display at the Sisi Museum are more than 300 items including parasols, fans and gloves that once belonged to Elisabeth, along with her cosmetics recipes, a reconstruction of the Hungarian coronation gown, her travelling medicine chest and jewellery, the actual file used to murder her, the black cloak with which the empress was covered following her assassination, and her death mask. Many of the exhibits derive from what was formerly the largest collection of personal effects belonging to Empress Elisabeth in private hands. Numbering more than 240 items, it was acquired by the Sisi Museum in 2006. The Silver Collection on the ground floor is the largest exhibition dedicated to the culture of a courtly household to be found anywhere in the world. Here holdings from the former Court Silver and Table Room, including exquisite individual pieces that were once used by the members of the imperial family alongside magnificent dinner services, provide an impressive illustration of the wealth of the imperial household. Seven thousand objects are displayed over an exhibition area of 1,310 square metres. Cooking pots from the Court Kitchen, baking moulds from the Court Confectionery together with napery, glass services, silver tableware, porcelain and bronze-gilt centrepieces are among the astonishingly varied holdings of original works of art and more mundane everyday objects. 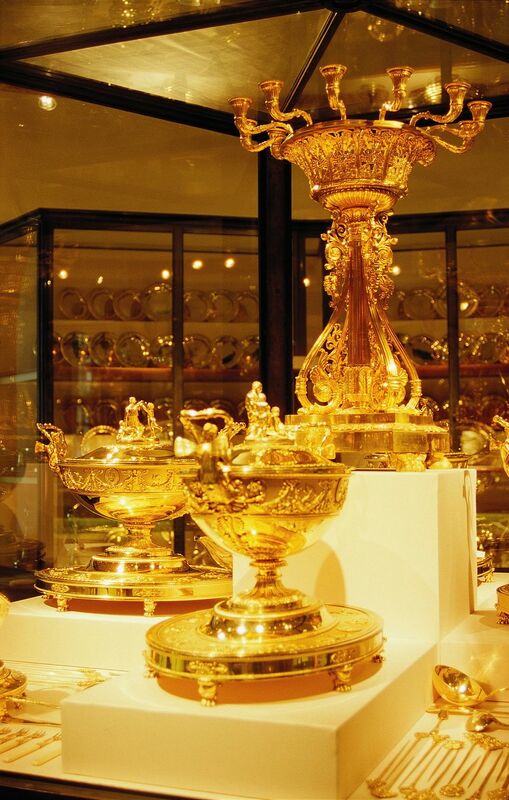 Highlights include Empress Maria Theresa's ‘Mundzeug’ (personal set of cutlery and other dining implements), the golden dinner service belonging to Napoleon, the Minton dessert service (a gift from Queen Victoria to Emperor Franz Joseph) and Empress Elisabeth's travelling dinner service as well as imperial sanitary ware and chamber pots. The Imperial Apartments comprise nineteen rooms which were once occupied by Emperor Franz Joseph and his wife Elisabeth. Following an extensive programme of restoration they can now be viewed in their original state. The decoration and furnishings of Franz Joseph’s private rooms reflect the emperor’s unassuming nature. 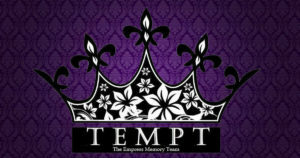 While the simple décor conveys imperial splendour, there is no wastefully extravagant pomp to be found here. Highlights of the tour include the study, where Franz Joseph surrounded himself with numerous pictures and mementoes of family members, the dressing/exercise room used by the beauty-conscious Sisi, and the dining room, where the table is set with original items from the imperial court. With around 670,000 visitors a year, the Imperial Apartments, the Sisi Museum and the Imperial Silver Collection are among the top tourist attractions in Vienna. These imperial cultural attractions are operated by Schloss Schönbrunn Kultur- und Betriebsges.m.b.H (SKB), which also manages Schönbrunn Palace and the Imperial Furniture Collection Ÿ Vienna Furniture Museum as well as the Marchfeld palaces Schloss Hof und Schloss Niederweiden. Building on thorough scientific and academic research, the SKB has undertaken extensive restoration work to successfully recreate the original character of these historic rooms, thus offering visitors a unique attraction. All funds for renovation and maintenance are derived exclusively from the operating company’s revenue. In order to ensure that these cultural attractions are decorated and furnished in a historically authentic manner, the company pursues an ongoing acquisitions policy which is also financed from its own revenue. 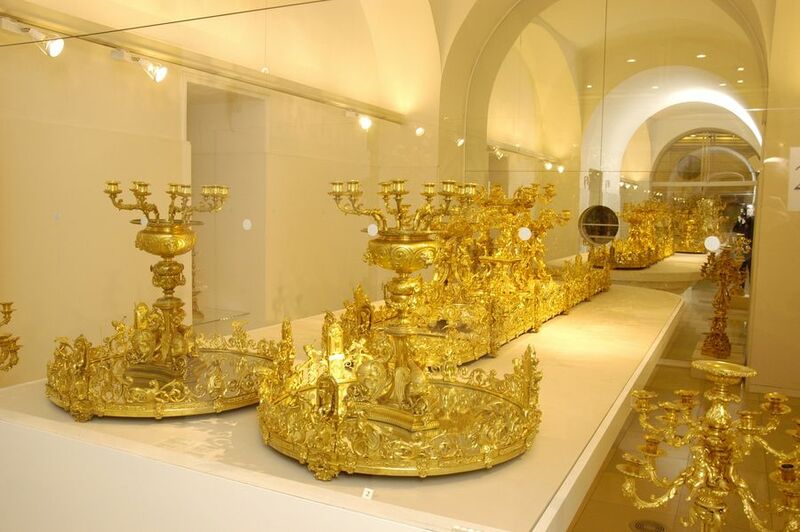 The three attractions at the Vienna Hofburg can be visited by purchasing a single ticket. This can be booked in advance online at www.imperial-austria.at, the shared platform of Austrian institutions representing the history and influence of the Habsburg dynasty, as can – among other offers – the Sisi Ticket, a combined ticket including admission to the Vienna Hofburg, Schönbrunn palace and the Imperial Furniture Collection at an advantageous price. Tickets for Schloss Hof in the Marchfeld are also available here. The SKB also offers an ideal complement to the attractions at the Vienna Hofburg online. The interactive online portals World of the Habsburgs and The First World War and the End of the Habsburg Monarchy enable interested persons to take a virtual walk in the footsteps of the Habsburgs. Through a wealth of detailed texts and images the lives of the most important Habsburg rulers and their times are critically examined and the historical background explained.